Buddhism is an essential part of what Thailand is and you can’t get to know the country without knowing Buddhism. You can read books or articles on the internet (like this one) but still, the best way is to go to the source. 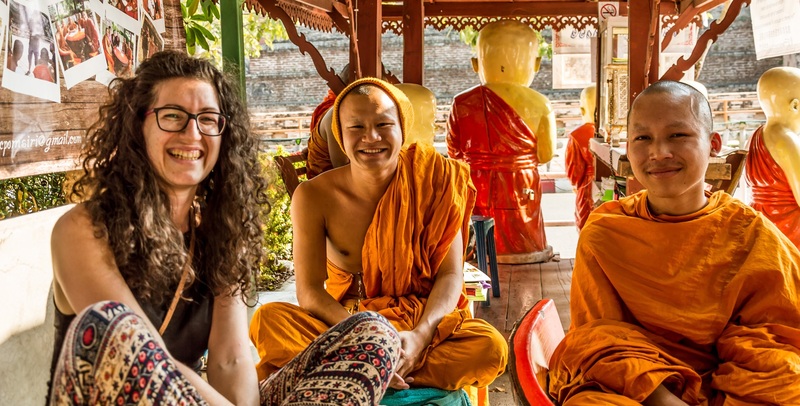 If you want to talk to a Buddhist monk, you should learn Thai. There is an easier way, though. Just find a friendly English-speaking monk. Here is our guide how to do it. 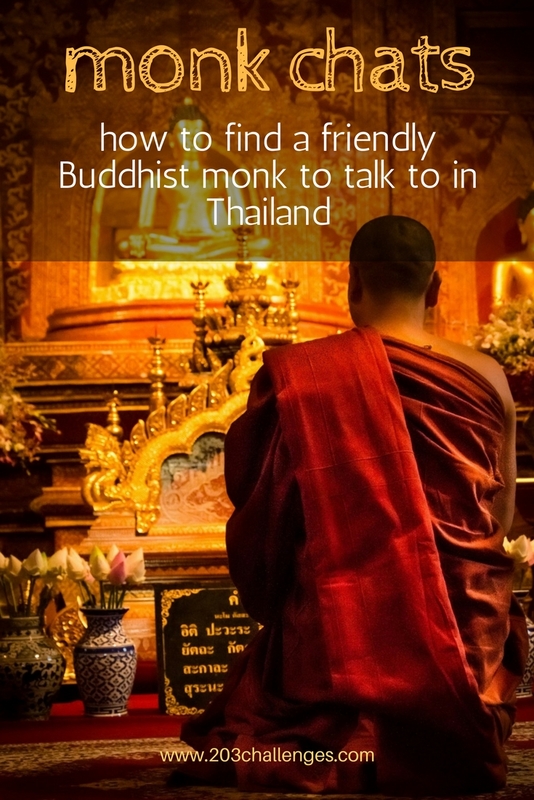 Some temples in Thailand offer foreigners the chance to join monk chats where monks will willingly answer all your questions. Usually, these are young students from a Buddhist school who practice their English while giving you an insight to their life. 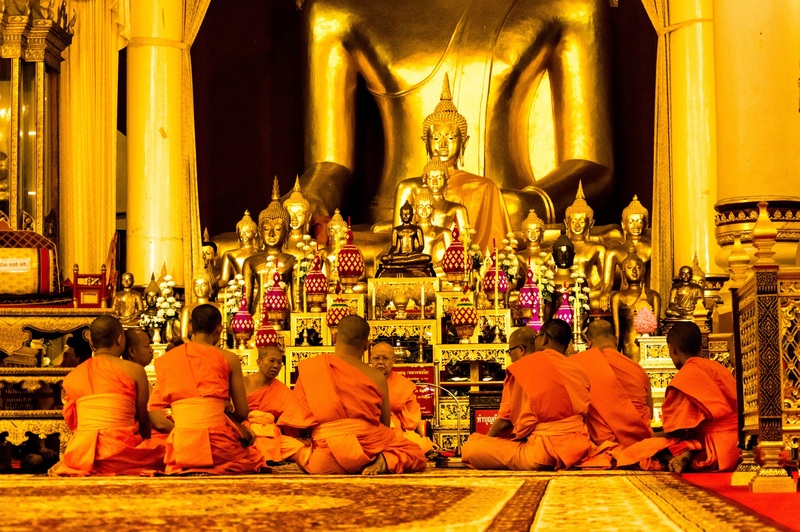 One of the most popular places to join a monk chat is in Chiang Mai. Go to Wat Chedi Luang Temple (from 9 to 18) or Wat Suan Dok (from 17 to 19) and look for the benches with monks waiting to talk to foreigners. You can ask them anything – from the basics of Buddhism to general questions about life in Thailand. Your satisfaction from the conversation will depend on the monk’s level of English (and yours, too). Even though monks are not allowed to touch or approach women, gender is not an issue if you want to speak with them. As of 2017, there are no monk chats in Bangkok. Many of the Thai Buddhist monks know a little English (often very basic, though) and most of them will be happy to talk to you. I saw an elderly Buddhist monk taking photos in the Chiang Mai Wat Pra That Doi Suthep temple (or simply Doi Suthep) and I approached him wanting to show him a beautiful angle to shoot the building. He smiled at me and asked me in broken English where I was from. That’s how we started chatting and he tried to squeeze the essence of Buddhism in three sentences for me. We are calm inside, he said, but distractions coming through our eyes, ears, nose, mouth, and mind sabotage our innate serenity. That’s where suffering comes from. So we should always follow the middle way – neither too much positivity, nor too much negativity. “But you seem really happy,” my Western mind insisted. “Yes, yes, true. Sometimes it is possible to be happy,” he answered. In the end, we took a selfie together and he gave me his email address to send him the photo (in case you are curious, he did reply to my email a few weeks later). 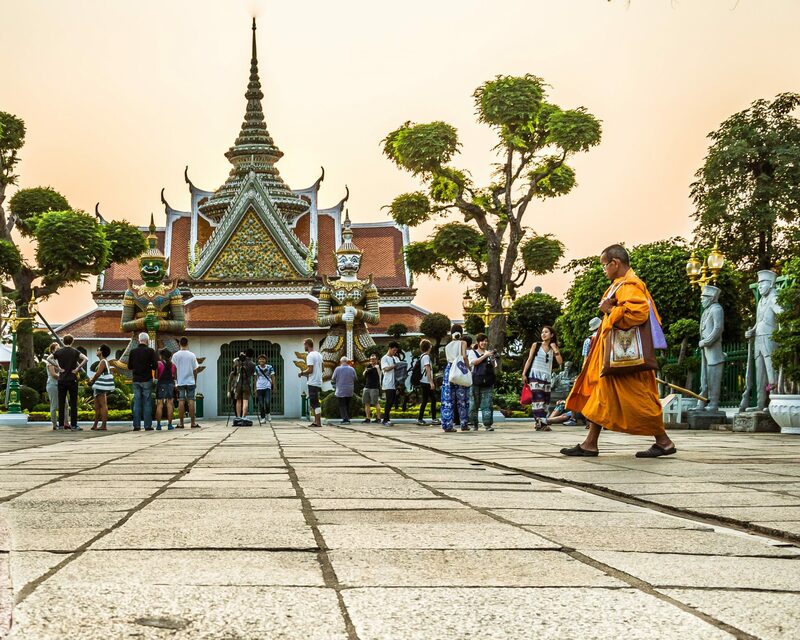 As there are no designated monk chats in Bangkok, finding an English-speaking monk at a temple is your only chance to get answers to your questions. 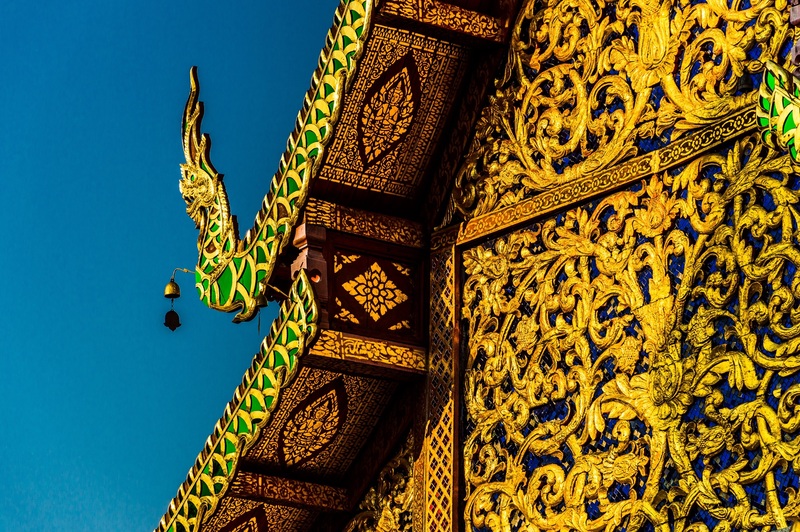 To make it easier, here is a list of the 5 best temples to visit in Bangkok (especially if you are short of time). One of the main obstacles preventing you from staying at any temple or monastery in Thailand is the language barrier. Not the rules, as Buddhism is open to every religion. Since more and more foreigners are interested in getting a deeper knowledge of Buddhism, there are now some temples that organize retreats and meditation sessions in English. When choosing one make sure it is a temple with monks, not a retreat wellness center so that you have an authentic experience. Your stay could vary from a few hours (meditation only) to months. A nice two-week stay is offered by Wat Sriboonruang Temple in Chiang Mai (website here). Read more: Unusual and amazing places to stay in Thailand. Im headed to Thailand next year and I will definitely be sitting down for a chat! I’ve heard great things about Chiang Mai. There’s some kind of magic there that makes you prolong tour stay more and more… I can’t explain it but most foreigners feel this way! Wow, what an amazing experience, it’s so interesting to learn about different cultures and religions… I would love to spend time with Buddhist monks once..
idk why but i felt so calm after reading this. i would also love to have a chat with monks. Great highlight of a really unique thing to do in Thailand. I had the monk chats on my shortlist in Chiang Mai and didn’t get around to it. Fortunately, in Cambodia, I had a guide who was a former monk – he explained that he left the monkhood because he was tired of seeing so many travelers from outside that he couldn’t communicate and connect with. 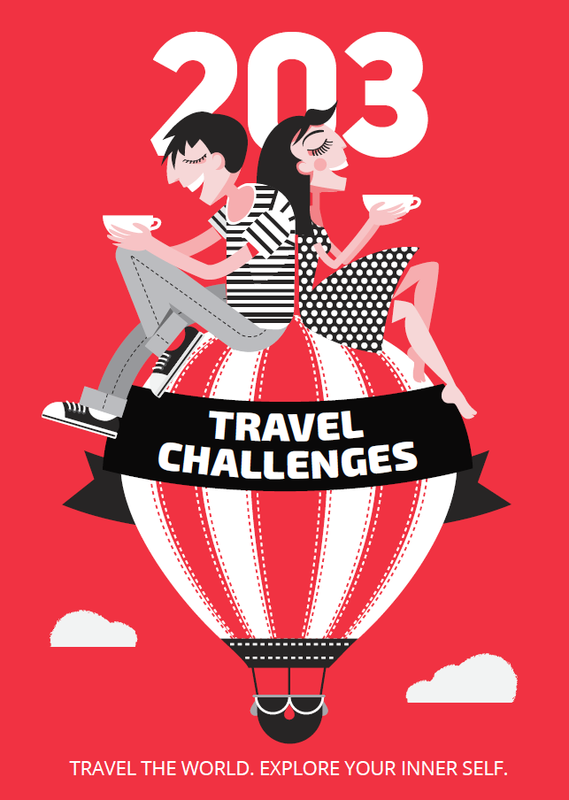 I wish I had thought to do this in Chiang Mai last year…how interesting! This article makes my heart so very happy. What a great idea to chat with a monk on a personal level. I feel like I put them on this religious pedistal, but they are just people. It would be so cool to chat with them. Thank you!! One of my favorite things about visiting any new country is talking to locals. You really experience the most depth of culture that way. Can’t wait to add this to my list of experiences.